Kids just want to be kids. They want to spend time with their friends and enjoy life. 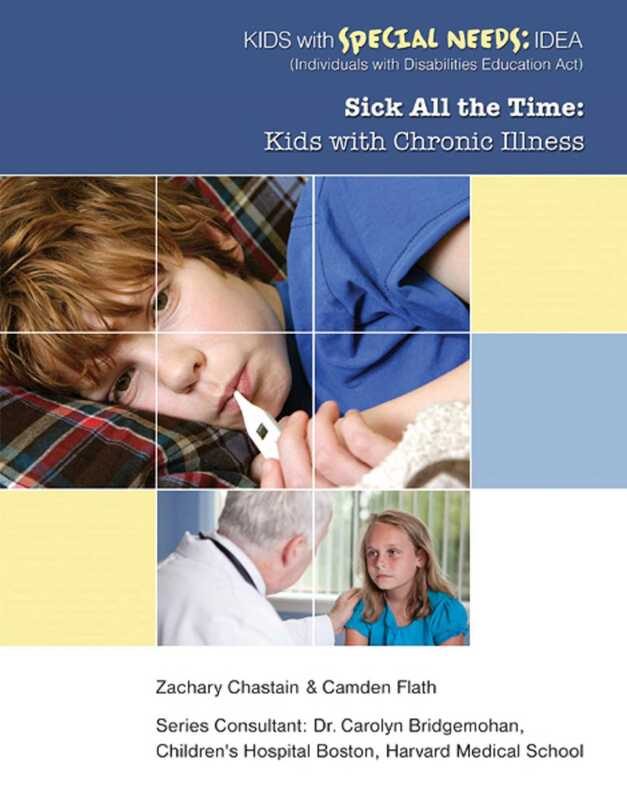 When a kid has a chronic illness, though, it can be a lot more difficult to do those things. Depending on which illness a person has, she might feel too tired to play or be in too much pain to be able to have a good time. With an illness like epilepsy, a person might feel fine most of the time but still have to restrict his life because of the illness. Even when their illness gets in the way of the things they want to do, though, kids with chronic illness are still kids, and they will find ways to enjoy life however they can.